Fall is here and one of the best things about it is that I can finally take out of the closet all of my favorite coat. So, here you can get inspiration on various ways to wear a coat this fall! There are very different ways to wear a coat. 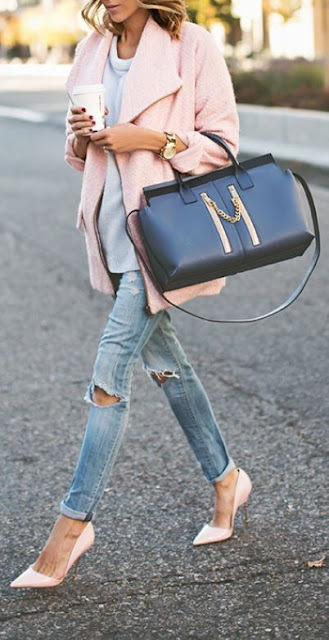 One style I really like is the classic coat combined with sneakers and boyfriend jeans. It's easy to learn from the street style queens and kings. If you don't like the more casual style, you can always combine your coat and your jeans with a pair of heels: classic and feminine. I also really like the tomboy coat, which is oversize! Jourdan Dunn teaches us how to wear a faux fur coat combined with a sweater... she's always such an eye catcher! Another thing to remember for this fall is the camel coat: this is gonna be hot as always for this season! Which is your favorite style? 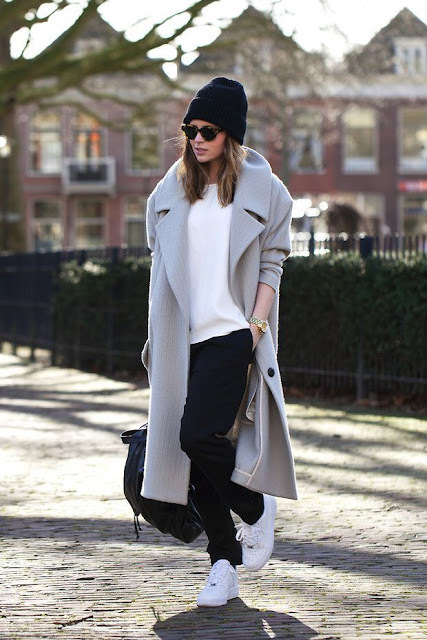 Do you wear your coat in a classical way or as a real tomboy? Faux fur coat or classical camel coat? How to dress for Fashion Week?